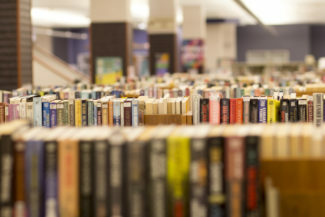 Decatur Public Library's new event calendar is in the process of being updated. However, you can still check out all of the fun and exciting opportunities available to our patrons, both at the library and online. All events are free and open to the public unless stated otherwise. Registration required where noted. Check out a full listing of events. See the activities our youngest patrons will love! Our teenage patrons might find these of interest. 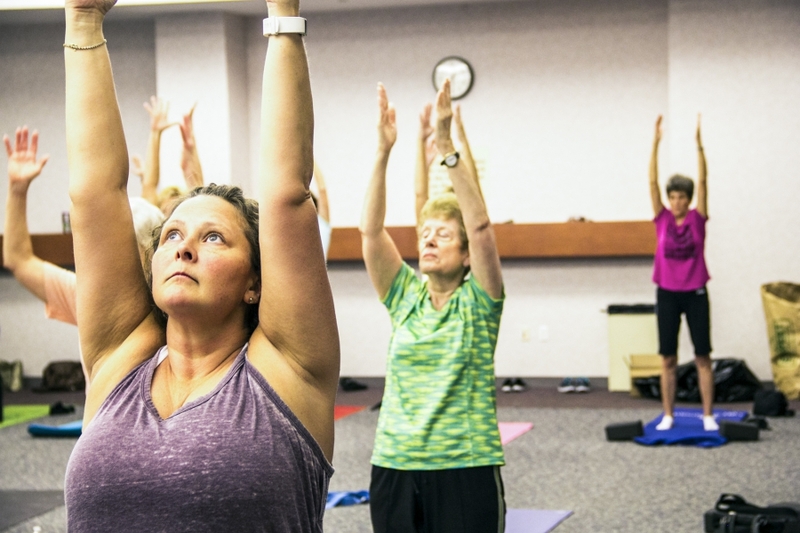 Adult patrons can take advantage of these classes and events. Check out our events for seniors.